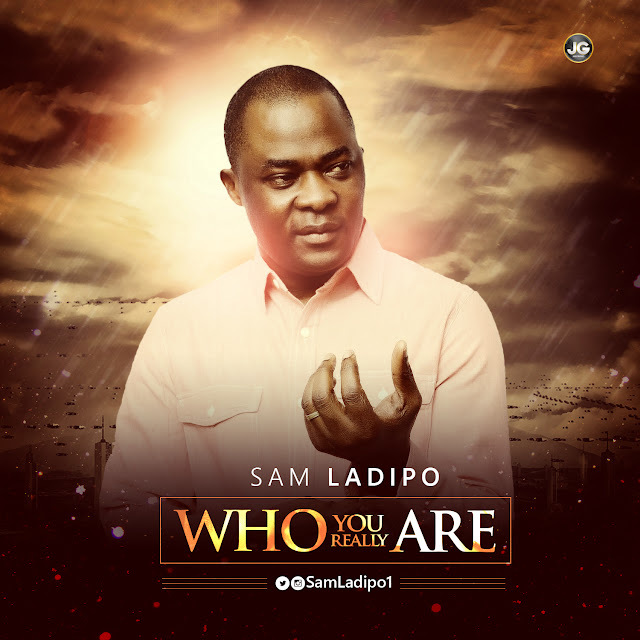 “Who You Really Are” is a song rich in exalting words to describe God majesty. This classic, lyrical and harmonically-rich single is sure to get you tapping your fingers and even singing along. This song is geared towards making you see reasons to worship God for who God is. “Who You Really are” is breathtaking and instrumental enough for repeated listens.